1 litre of Aderco treats 5000 litres of fuel. 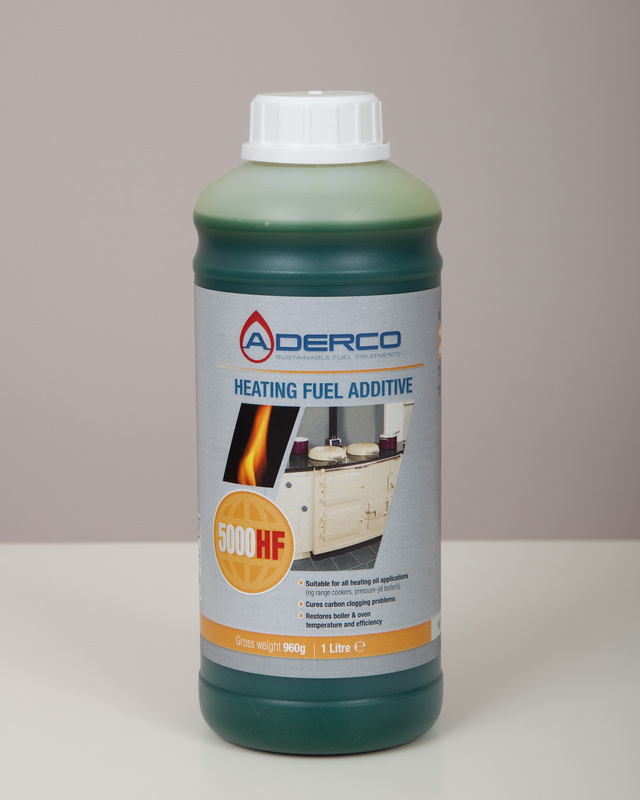 Add just 10ml of ADERCO to your tank to treat every 50 litres of fuel. Remember we recommend a double dose for the first 2 applications !